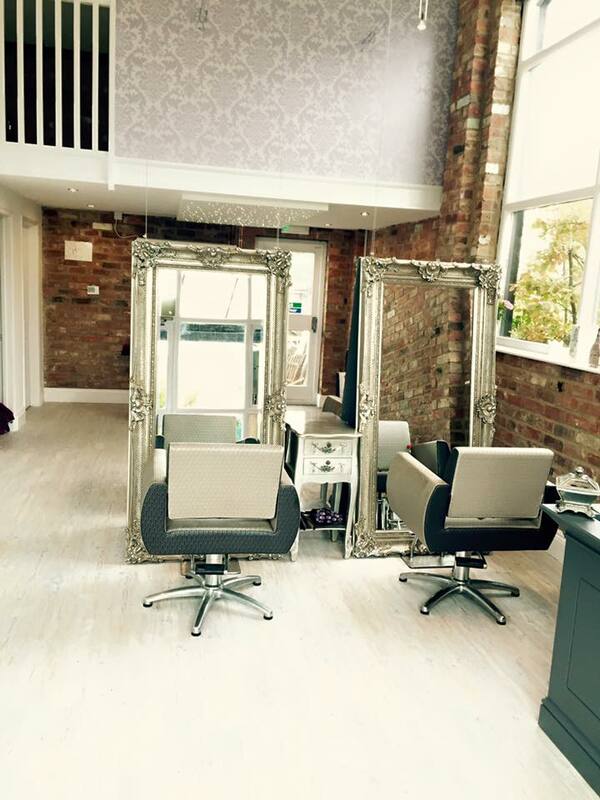 The BeautyWorks is a stylish boutique salon situated at the Bell Plantation Towcester. We have free parking for all customers. 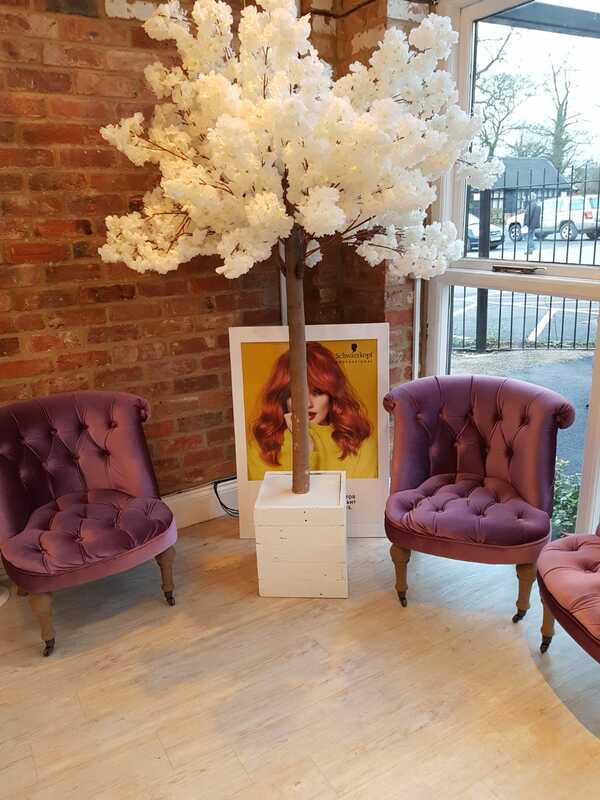 Here at The BeautyWorks our passion is to make people not only look and feel fantastic but also to make sure the client has had an amazing experience. 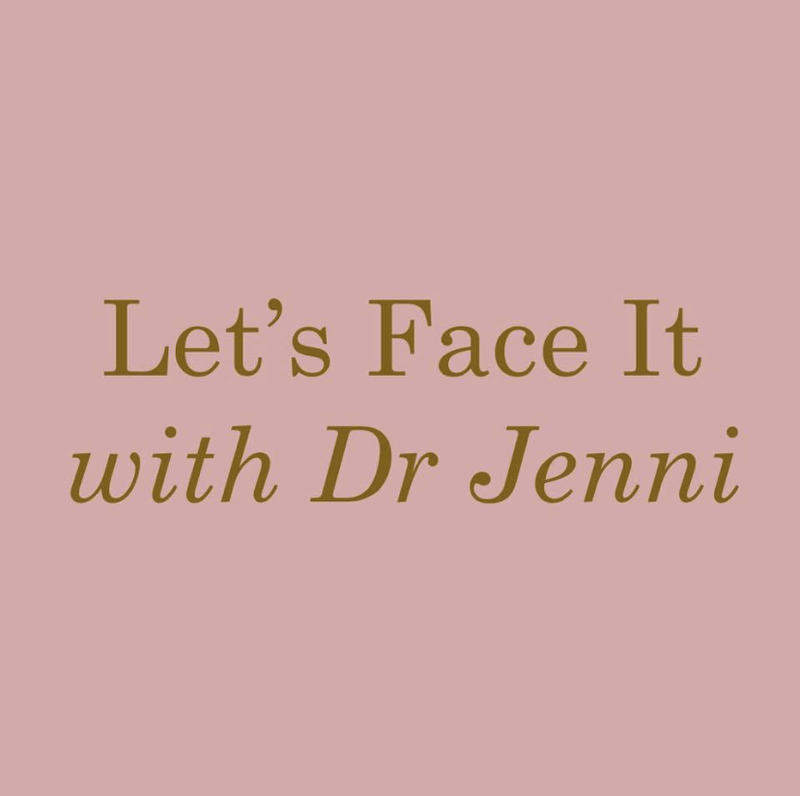 We offer more than just hair please check out our Facebook page for informatio on Dr Jenni and Lil Pixie Nails. Book an appointment for any of our services online any time - day or night! We will confirm your appointment via e-mail when we receive it. If you would prefer to talk to one of our team please don't hesitate to contact us. The salon itself consists of six cutting and colouring sections along with a basin area that will make you feel you are looking up at the stars. We also have a manicure and pedicure station. Upstairs we have our in-house barbers The Barber Works.